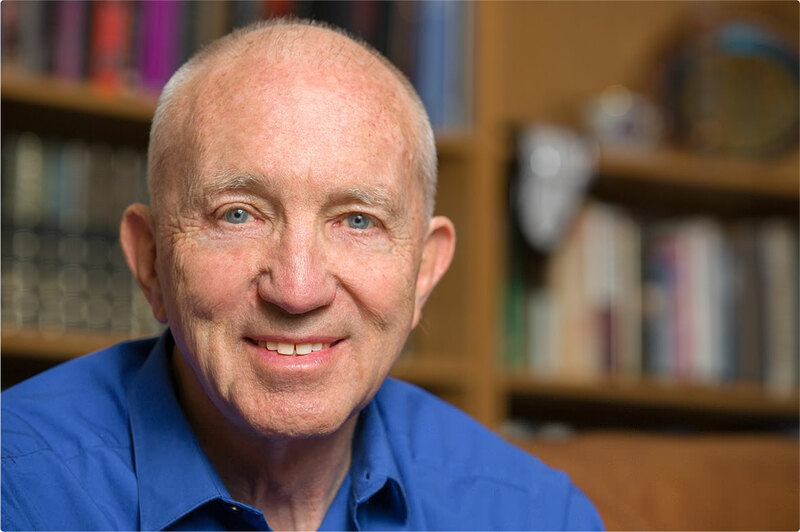 Flying in air, space, or imagination—a metaphor for life. 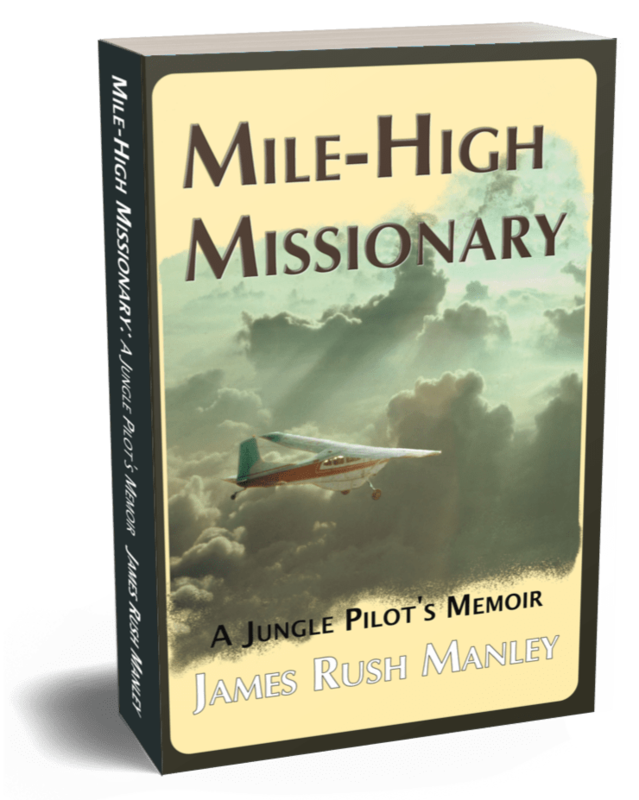 My latest book, Mile-High Missionary: A Jungle Pilot’s Memoir has just been released. 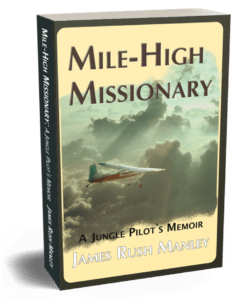 Sit in the pilot’s seat with me as we fly into the Amazon Jungle. See what I saw. Hear what I heard. Meet who I met. Feel what I felt as I wrestled with my own hopes & joys, doubts & fears. Click here to learn more. 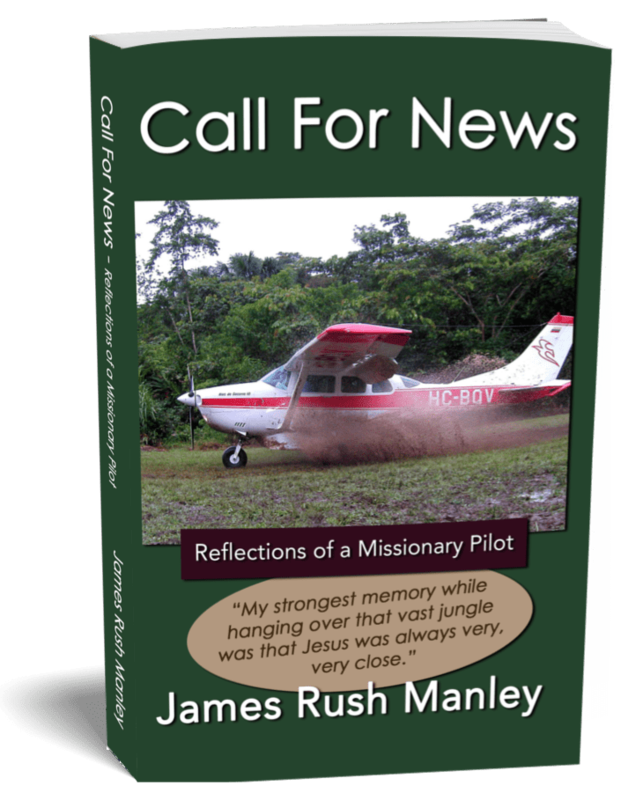 The 3rd edition of Call For News: Reflections of a Missionary Pilot is now available. 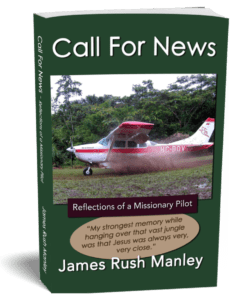 Read why I say, “My strongest memory while hanging over that vast jungle was that Jesus was always very, very close.” Allow these reflections to encourage you to see the God who is at work all around you, all the time. Click here to learn more.